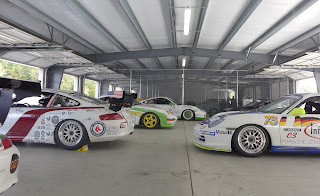 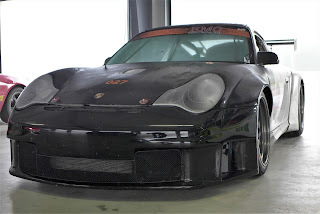 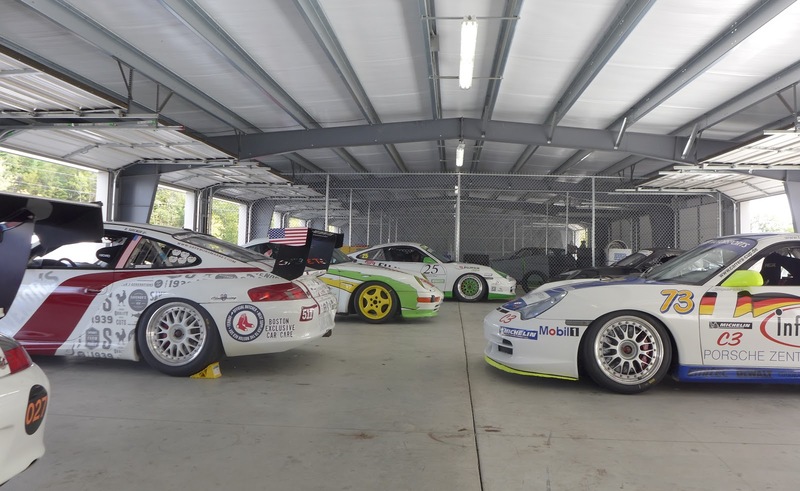 Earlier this week I was fortunate enough to be invited out to Palmer Motorsport Park where a photo shoot of Porsche Cup Cars was being done by MESH NewEngland Magazine. 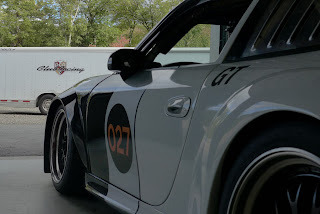 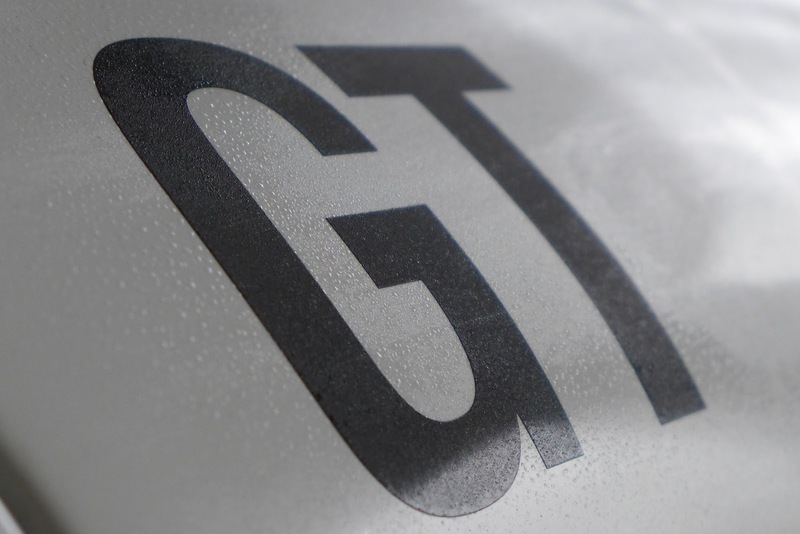 It was something else to see these cars up close and personal. 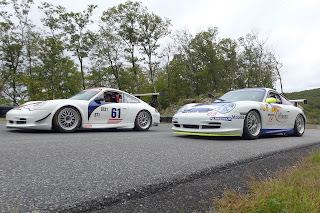 The people from MESH NewEngland were fun to talk to. 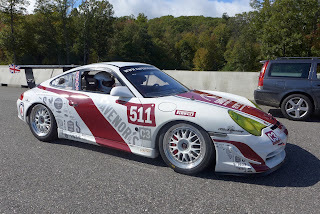 They had a good size crew photographing all manner of stills, video and action shots. Check them out at www.meshnewengland.com. 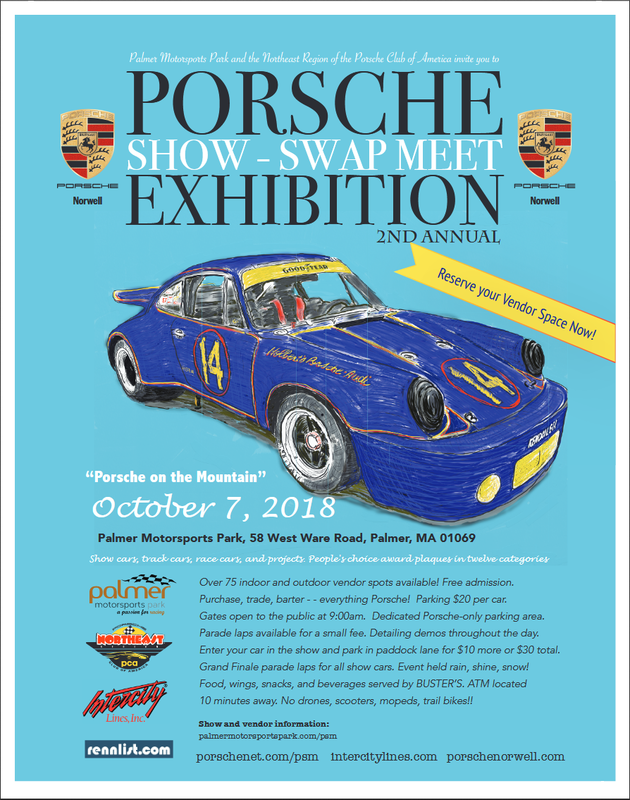 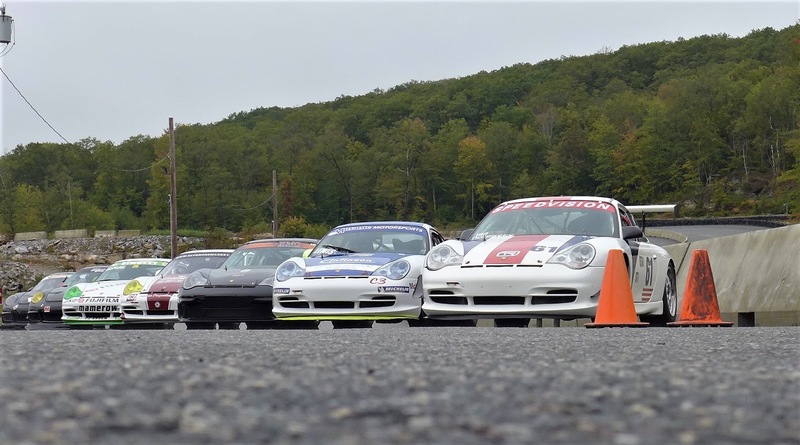 Also, if you find that you have some free time on Sunday October 7th, Palmer Motorsport Park will be holding the second annual Porsche Show-Swap meet Exhibition. 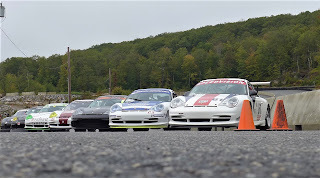 Gates open at 9am at the Motorsports Park - 58 West Ware Road, Palmer Mass.